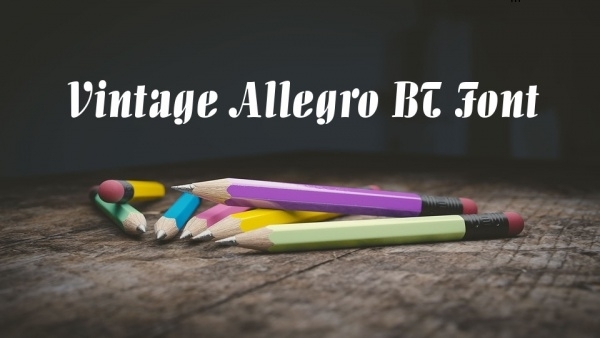 If you talk about one of the most inspiring and breakthrough font typefaces for inspiration you would not miss the name of the vintage font, Allegro typeface, that was designed back in the late 1930s by Hans Bohn. The design came out for the purpose of display use, starting with Ludwig & Mayer type foundry. You may also see Fantasy Fonts. 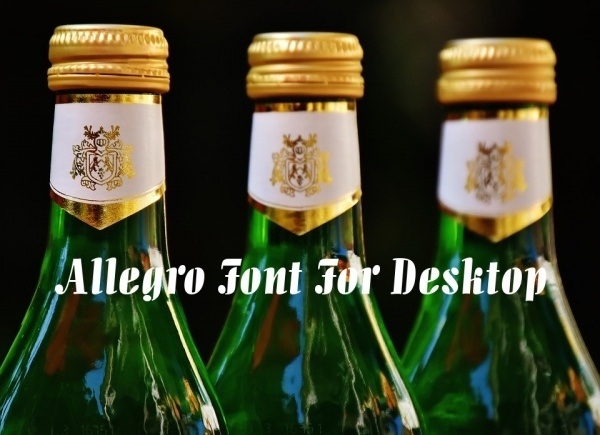 In this article, we present you some of the similar Allegro serif typefaces that you can look at and download to be used in your projects. Or you can even be inspired to create a typeface for yourself using one of these below-mentioned typefaces as a reference for your muse. You may also see Sea Fonts. 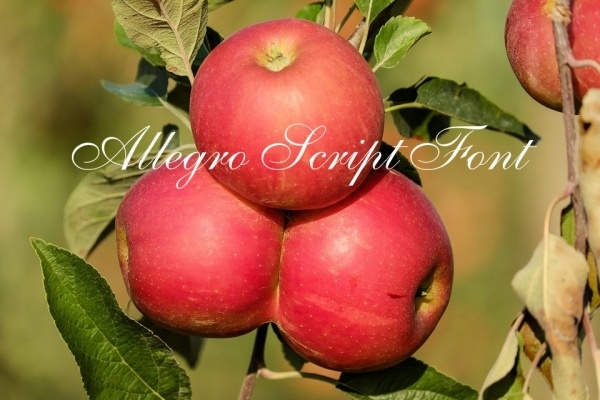 Here is an allegro font that you can download in regular weight. The typeface contains glyphs for both upper and lowercase characters including a lot of other useful symbols and numerals making a count of almost 400 characters. You may also see Aquiline Fonts. Here is a premium typeface that you can check out at the given link. You can check out this font style to draw some inspiration. The font supports glyphs for a total of 261 characters. 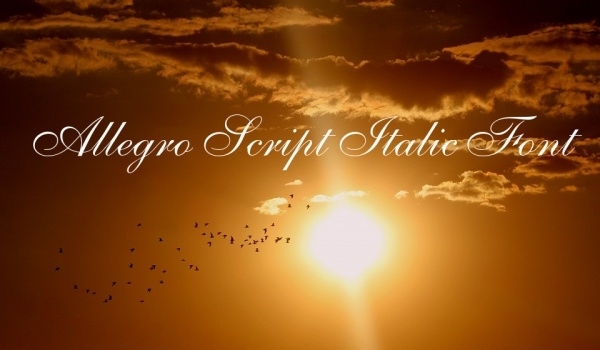 Check out this script font style of Allegro that has support for both upper and lower case characters. You can also check out multiple other similar fonts from the mentioned link. This one is called masterpiece allegro and is quite a masterpiece if you look at the characters and the similar kind of detailing that has been provided to each of the characters. This is a handwritten font style that supports almost 400 characters including uppercase, lowercase, and numeral characters. 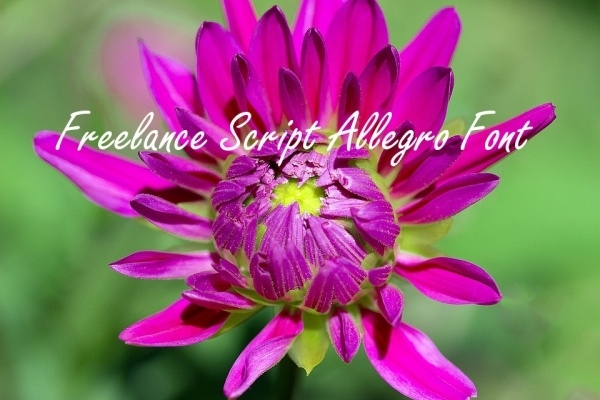 Check out this script font at the below-mentioned link. 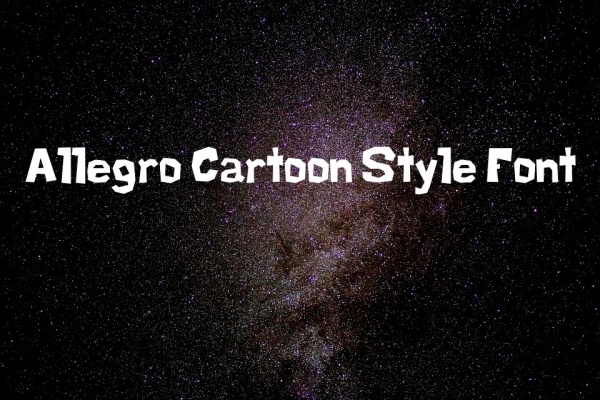 Here is a thick and heavy version of allegro with a kind of block characters with the block like surface without the curve you have been seeing so far to give it a cartoon look as the name says. This is an amazing novelty font that you can use for your greeting and thank you cards on just a simple white background and still make amazing designs. Check out this calligraphic allegro font style here. This too is a great novelty font that looks very similar to the one before this. So this typeface too can be used as a novelty font in any graphic design you can think of. 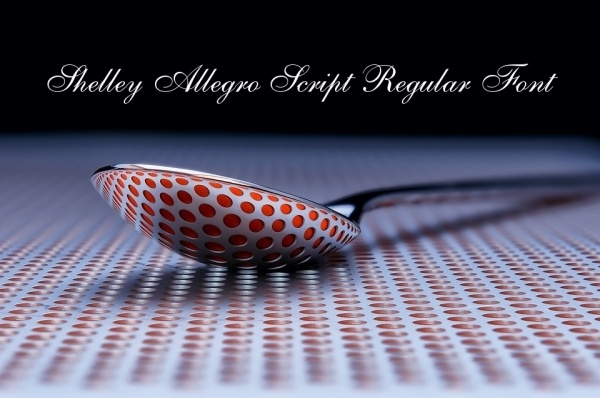 Add some angle and curve to your content and design with this italic styled font from the allegro inspired font family. Here is a font that will give a casual look to your design but still look elegant for even professional standards. You can download this cool font for free from the below-mentioned download link. 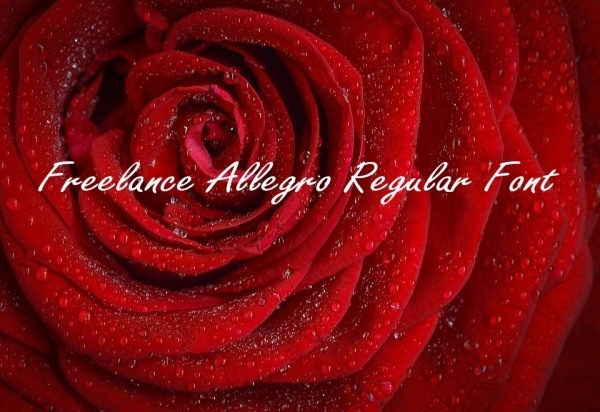 In case you are looking for something that looks elegant and has the bit of casual tone to it then this allegro script font might be the one you would want to go forward with. Check it out here at the mentioned link. You can get your hands on it for free and use it for personal and commercial purposes. Check out this heavy weighed font style from the same allegro font family. 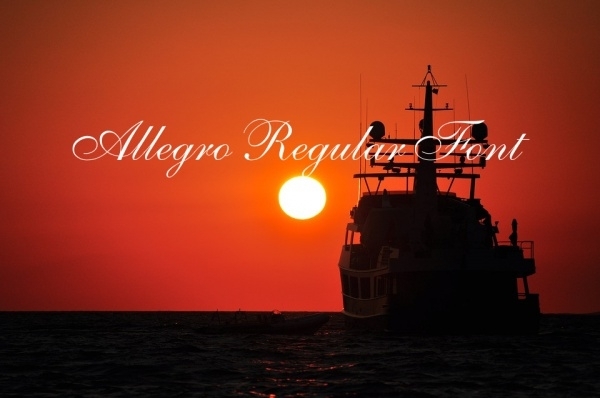 Allegro swashes font is available for free for anyone and can be downloaded from the mentioned link. The last one on the list if filled with funk and jazz just how you would expect it to be. This collection of premium fonts can be downloaded here for a price of 60 dollars. Now you have been introduced to another font that emerged decades ago but still has a mark for itself in different styles. You can even browse through our compiled list of tribal fonts to come across more fonts for your vintage and retro designs.